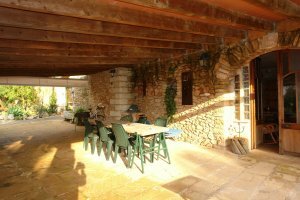 Agrotourism-Country House in Manacor municipally term. 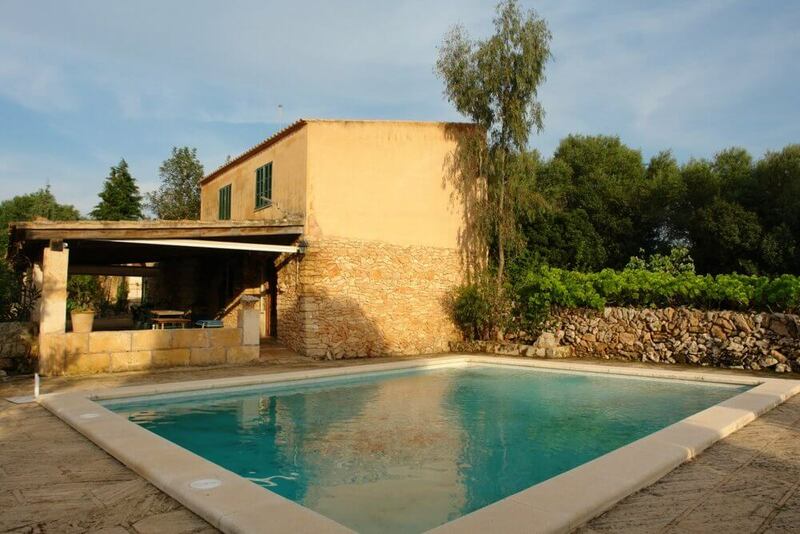 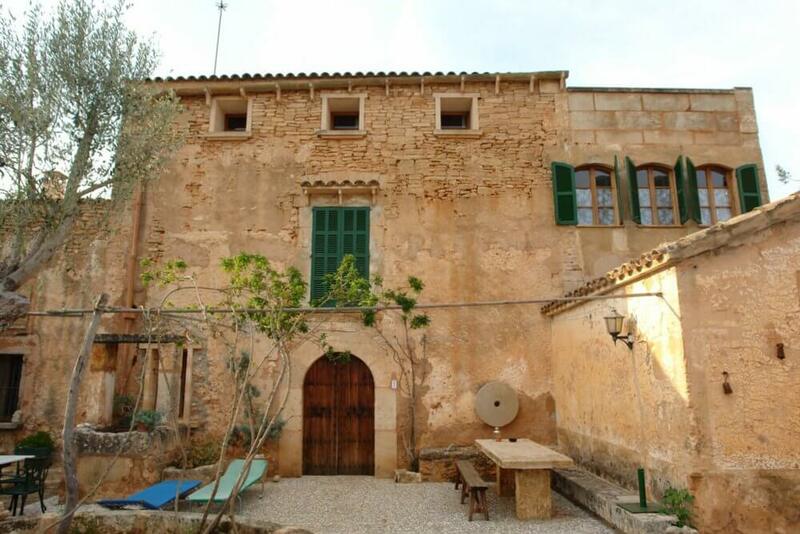 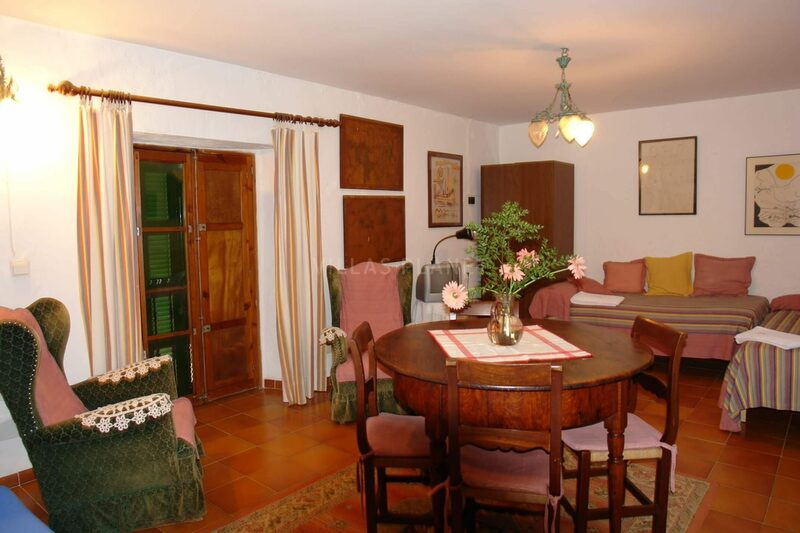 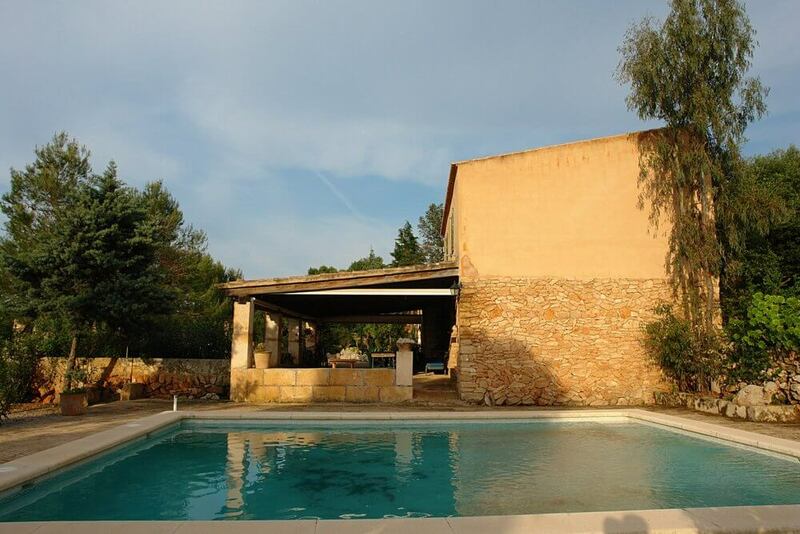 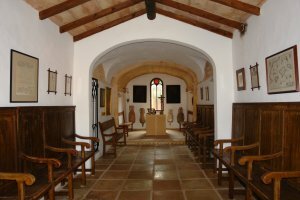 Agroturismo - ancient country House in the municipality of Manacor, 10-15 minutes from the Alcudia Bay. 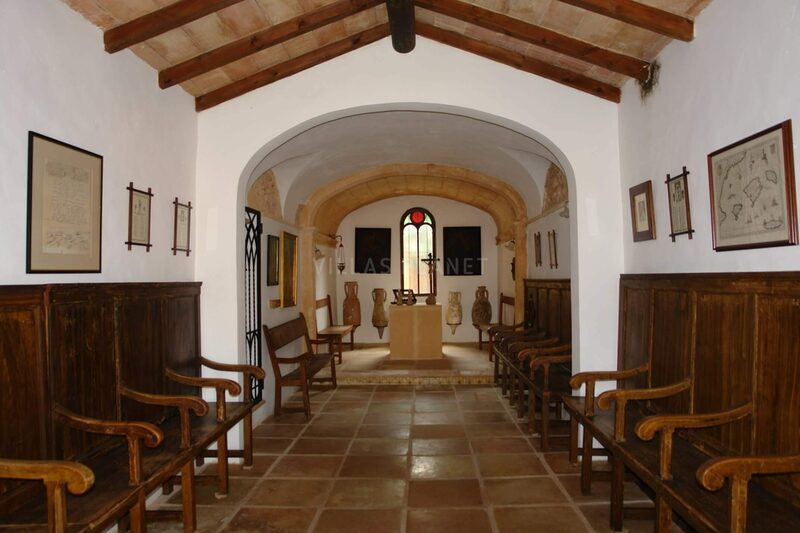 Ancient estate of livestock farm with a total of 35.6 ha (87 ac) consisting of three fincas linked together. Currently in one of the land plots is the operative the Agrotourism with certain structural modifications respecting all its character and style of the past with a capacity of 14 pax distributed in 5 different apartments with a separate entrance, bathroom and kitchen. 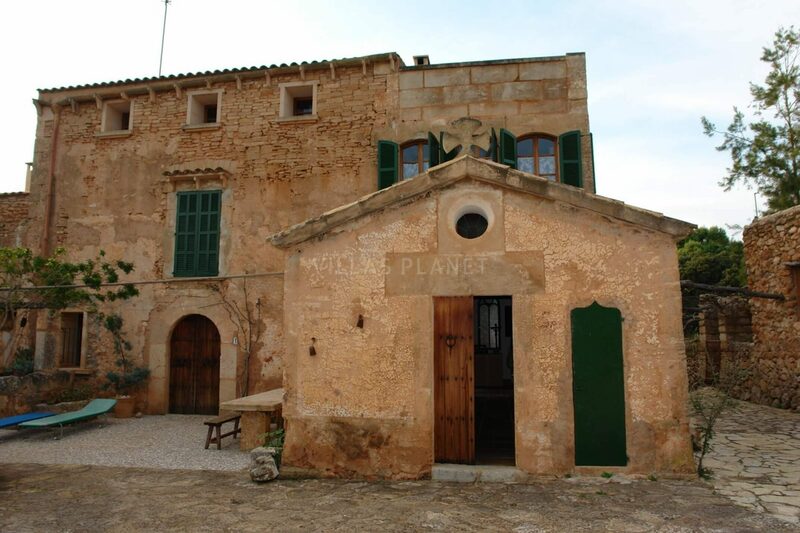 In a unique environment with complete privacy and panoramic views to the Bay of Alcúdia. 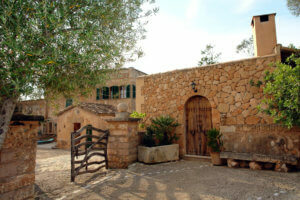 On the ground floor of the main house comprises with the living room, another one smaller and one of the apartments, and some courtyards, patios and terraces with stonewalls, making a unique atmosphere, another apartments annex-house next to the chapel. On the first floor, three more apartments. 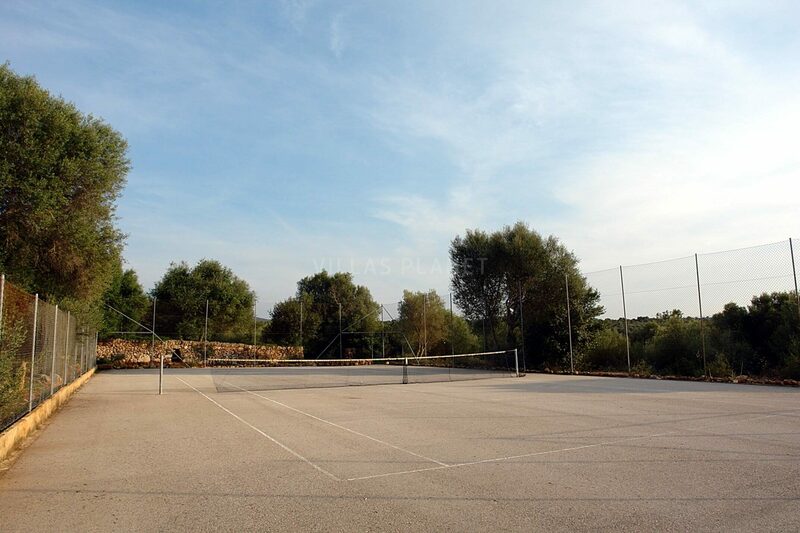 Common areas with porch, gardens, charme corners, swimming pool also a tennis court... 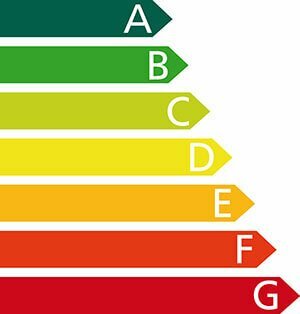 Possibility to buy each finca or all together. 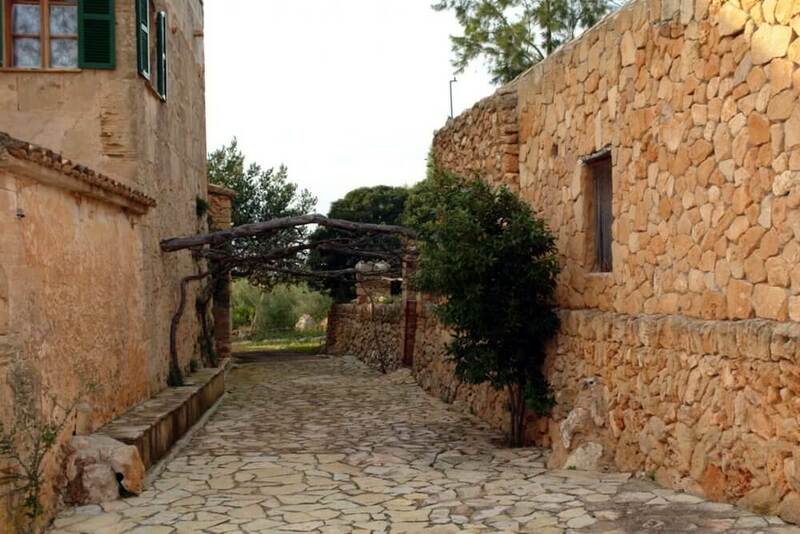 - Agrotourism with landplot of 55.457sqm price 1.500.000€ - Landplot 209.532 sqm price 900.000€ - Landplot of 91.430 sqm price 750.000€ Total price of all properties, to discuss.